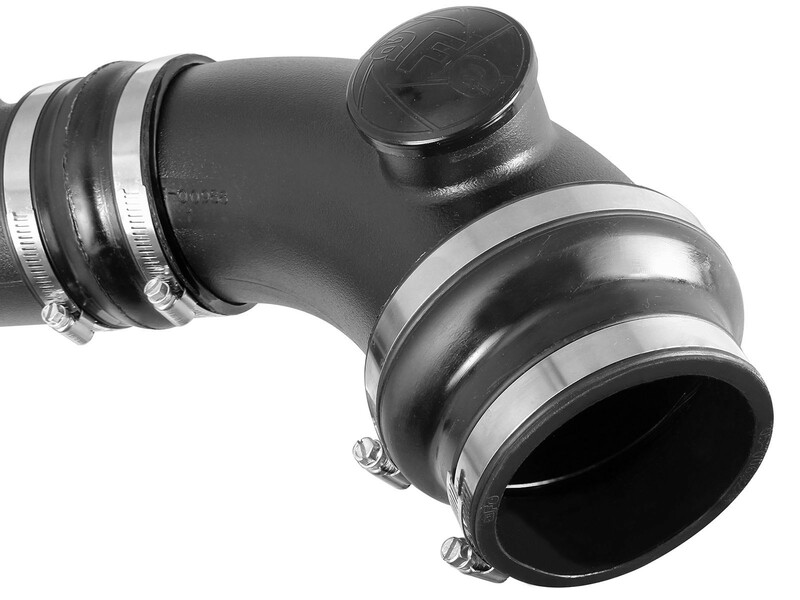 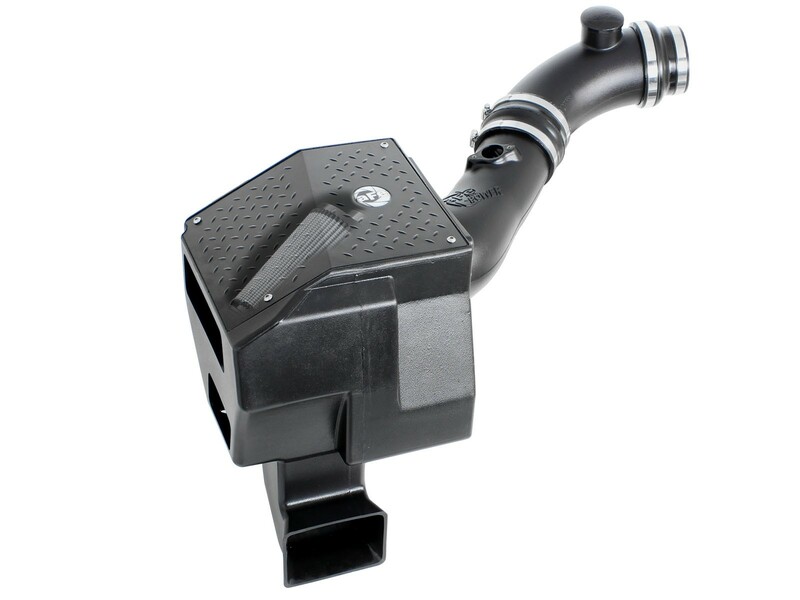 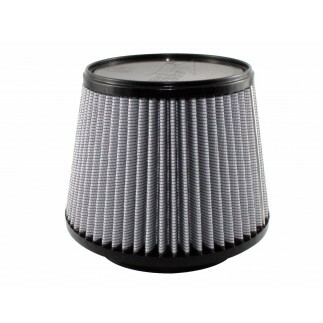 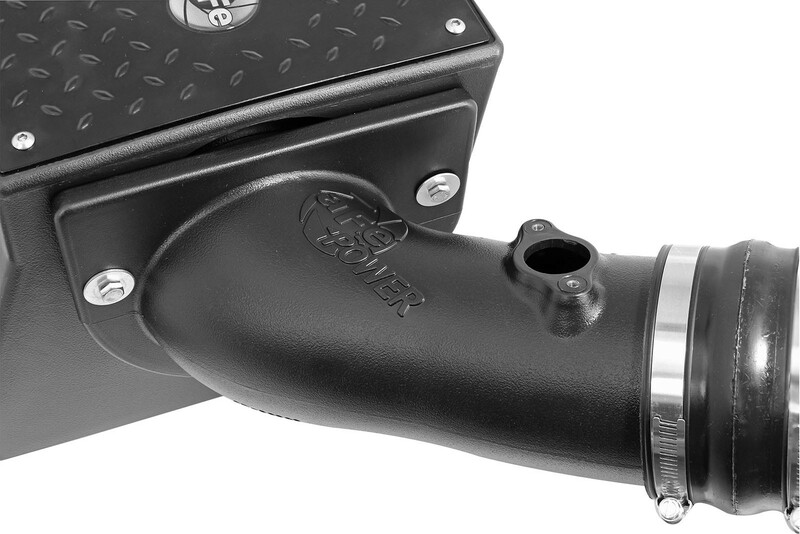 This new PRO Dry S Sealed Intake System gives you cool air and quiet power on a budget. 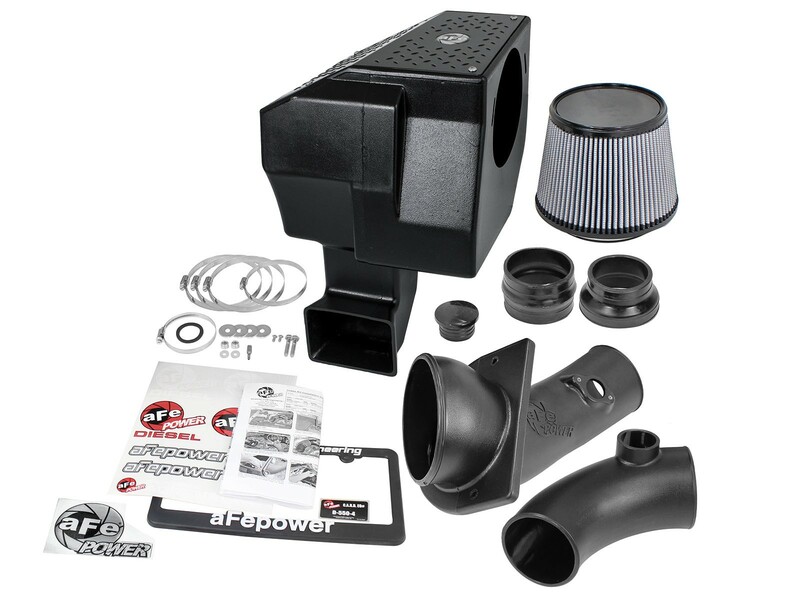 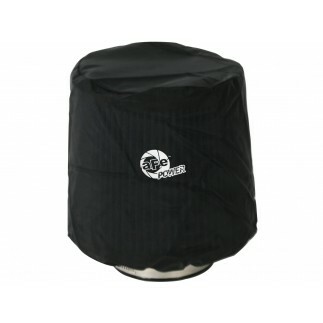 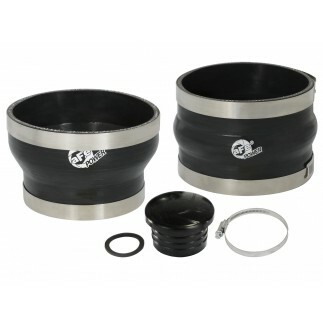 The sealed design keeps noise at a minumum while the large 360 degree high flow PRO Dry S air filter and sealed intake box with auxilliary intake scoop increases air flow by 51%. 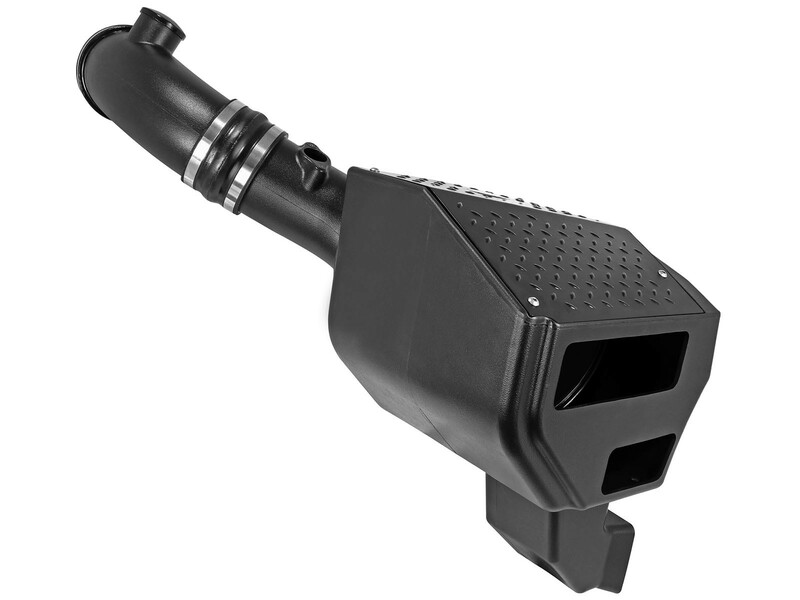 Picks up 11Horsepower and 27 lbs X ft. of torque at 2100 RPM. 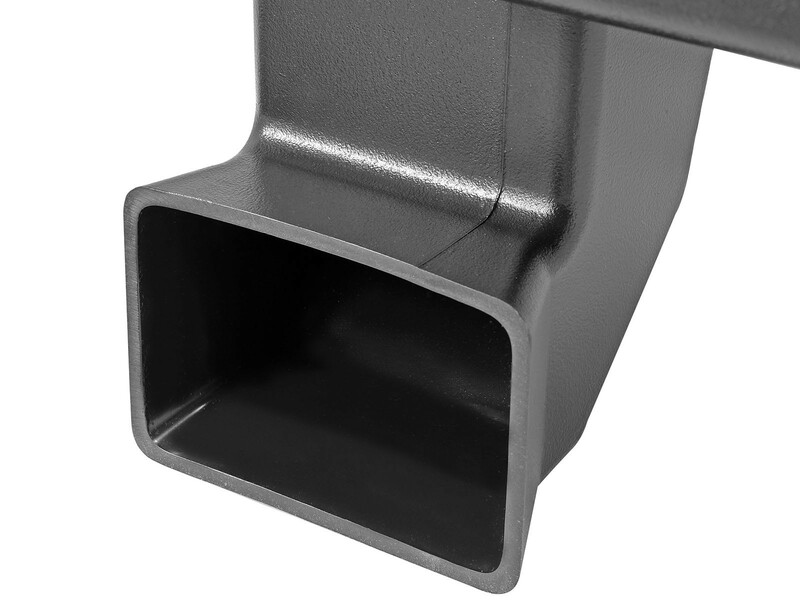 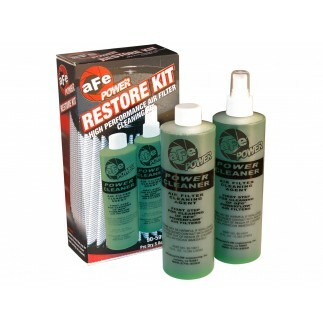 Installs in 30-45 minutes with no drilling or cutting required. 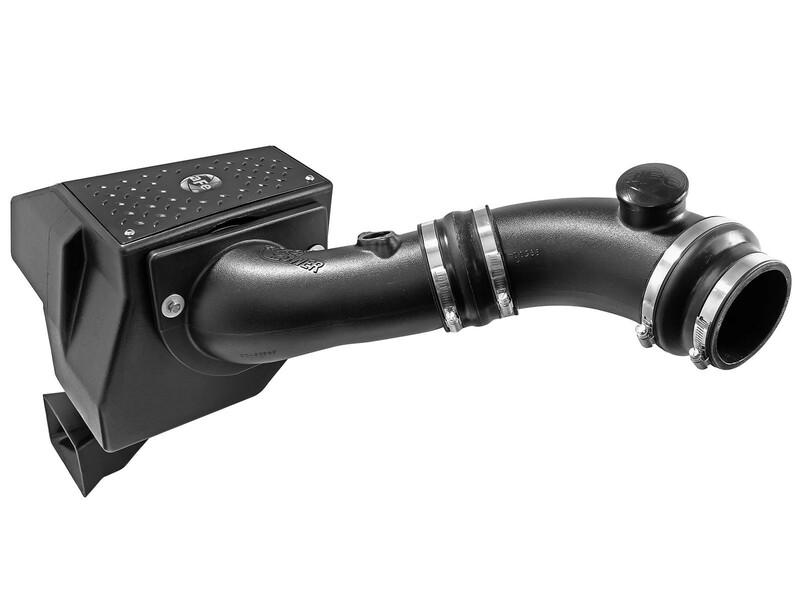 This system is a truly stealth system.